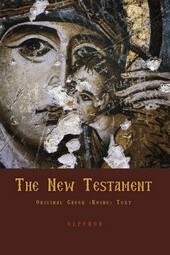 HE SEPTUAGINT version of the Old Testament was the Bible of most of the authors of the New Testament. Not only are the majority of their express citations from Scripture borrowed from it, but their writings contain numerous reminiscences of its language. Its words are household words to them. It laid for them the foundations of a new religious terminology. It was a potent weapon for missionary work, and, when versions of the Scriptures into other languages became necessary, it was in most cases the Septuagint and not the Hebrew from which they were made. REEMINENT among these daughter versions was the Old Latin which preceded the Vulgate. 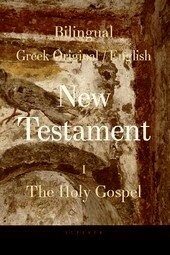 (...) The Septuagint was also the Bible of the early Greek Fathers [and not of them only, cf. note 2], and helped to mold dogma; it furnished proof-texts to both parties in the Arian controversy. Its language gives it another strong claim to recognition. Uncouth and unclassical as much of it appears, we now know that this is not wholly due to the hampering effects of translation. 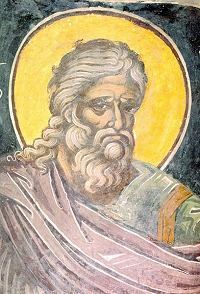 "Biblical Greek," once considered a distinct species, is now a rather discredited term. The hundreds of contemporary papyrus records (letters, business and legal documents, etc.) recently discovered in Egypt illustrate much of the vocabulary and grammar and go to show that many so-called "Hebraisms" were in truth integral parts of the koine, or "common language," i.e. the international form of Greek which, since the time of Alexander, replaced the old dialects, and of which the spoken Greek of today is the lineal descendant. The version was made for the populace and written in large measure in the language of their everyday life. From: The Septuagint, by H. Thackeray. 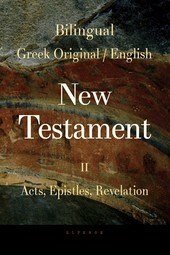 Besides the direct citations in the New Testament in which the Septuagint is manifestly used, there are not a few passages in which it is clear that the train of expression has been formed on words and phrases of the Septuagint: thus an intimate acquaintance with this version becomes in a manner necessary on the part of an expositor who wishes to enter accurately into the scope of many parts of the New Testament.